One person was critically injured in the course of the demolition of a Miami Beach condominium building. 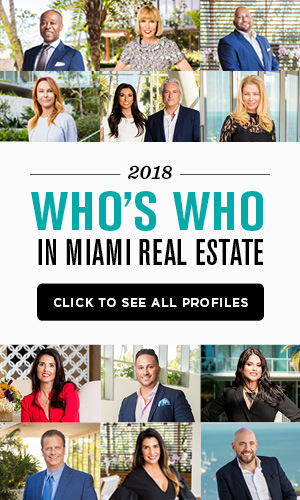 Marlborough House collapsed during a scheduled demolition, injuring 46 year old Samuel Landis after he was struck by flying debris, according to the Miami Herald. Landis is a project manager for AlliedBean Demolition. After search and rescue teams inspected the scene, they found no other victims. There is still no word what caused the uncontrolled collapse, but police and city officials are launching an investigation “Demolition will continue to occur through conventional methods pursuant to the demolition permit issued by the City of Miami Beach,” said Miami Beach Associates LLC manager, Derrick Chin. The Miami City Commission approveda no-bid deal for the Miami Freedom Park stadium project. Now, it’s up to Miami voters to decide on whether or not other bids will be accepted for the Melreese Country Club land. Miami Freedom Park, headed by David Beckham, would include a soccer stadium, hotel, technology offices, entertainment and retail space, parking and a public park. 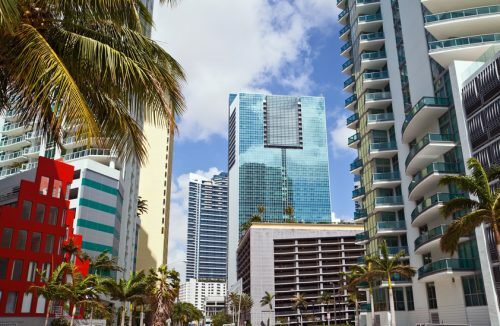 According to South Florida Business Journal, Miami residents would not have to pay for any of the $1 billion project. Residents will vote on the project’s fate on November 6. A Mount Dora couple won a legal battle with the city in a fight to paint their house with a mural of the famous Van Gogh painting “Starry Night.” According to Reuters, Mount Dora fined the couple over a year ago, claiming the mural broke city codes and was improper. The couple sued for freedom of expression. Both the city and couple settled this week. The couple noted they originally painted the house to help their son, who is autistic, find his way home if he ever gets lost. The Van Gogh painting is his favorite. Century21 Premier Elite Realty teamed up with RampEX to create a new training experience for agents. The realty group partnered with the Miami tech startup for virtual reality training. According to a press release, the VR gear will help agents role-play training for pitches, presentations and meetings. 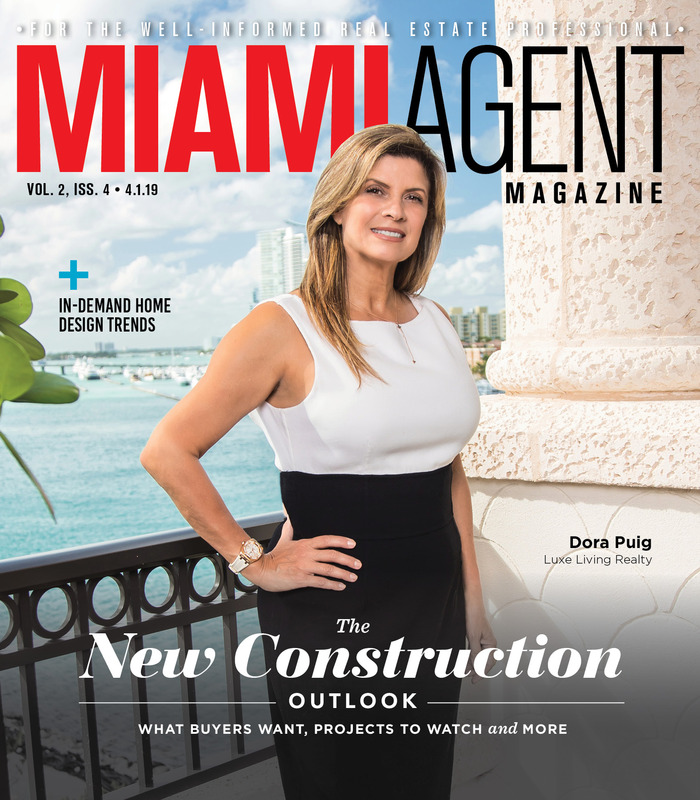 Premier Realty CEO Patricia Delinois described the VR as a safe place for agents to practice and receive feedback.